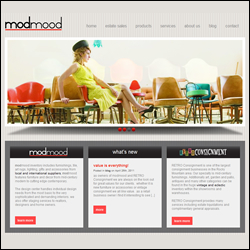 modmood / Retro Consignment is one of the regions (Denver & Rocky Mountains) largest consignment businesses. A destination as unique as the consigned inventory it offers – make this a “must” if you are looking for a shop to browse through in the Denver area. 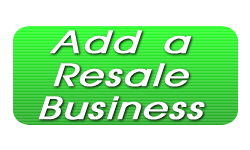 Whether its designer furniture your looking for (contemporary and vintage), or art, area rugs, furnishings, collectibles, and more – prepare to spend hours in this fantastic resale shop.